We all love milkshakes and smoothies, don't we? The blend of seasonal fruits and milkis the perfect combination to cool down on a hot summer day. Who doesn't love to have a banana milkshake as a refreshing mid-meal beverage? While it tastes amazing, banana and milk might not go well when mixed together. Yes, you read that right. While the combination of banana and milk has long been seen in chilled milkshakes, it may pose various health risks. 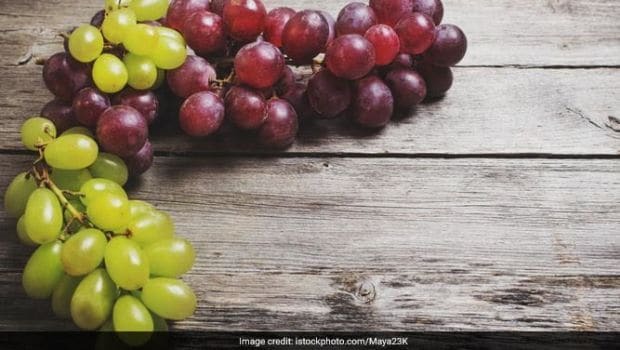 We spoke to many experts and here's what you should know about consuming this combination together. Combination of Banana and Milk- Good or Bad? Whether the famous combination of milk and banana is good or bad for health has always been in debate. While many suggest that both make an excellent combination, some recommend against consuming them together. 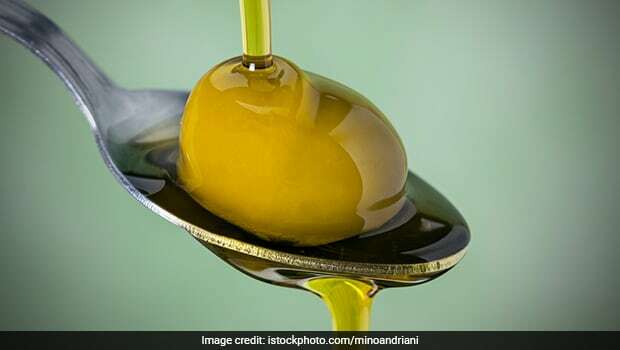 When we asked expert Dietitian and Psychologist from Care For Life, Harish Kumar, this is what he had to say, "We do not recommend this combination as it may prove to be very harmful for the body. Even if you want to consume them, you can first take milk and after 20 minutes, eat a banana. 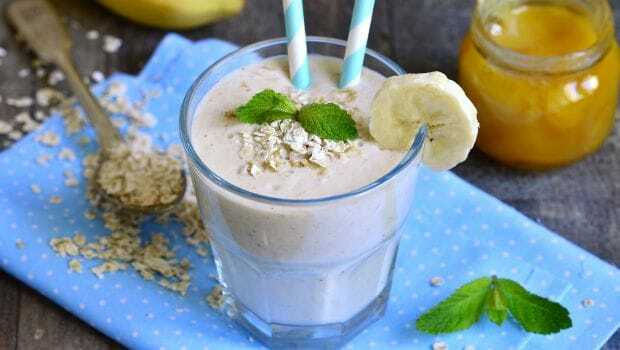 You must also avoid banana milkshake as it hinders the digestion process and disturbs your sleeping pattern. 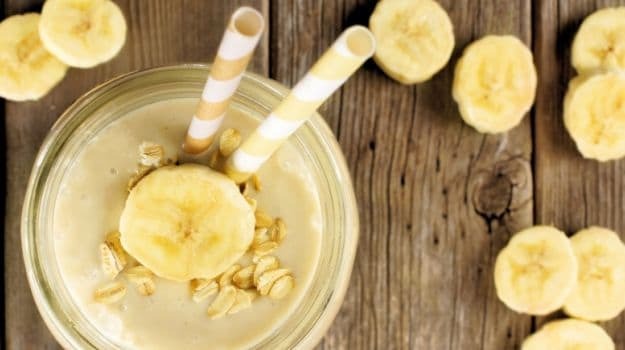 On the contrary, expert Nutritionist and Macrobiotic Health Coach, Shilpa Arora says, "Banana and milk is a great option for body builders and people who wish to gain weight and need energy for high intensity work. 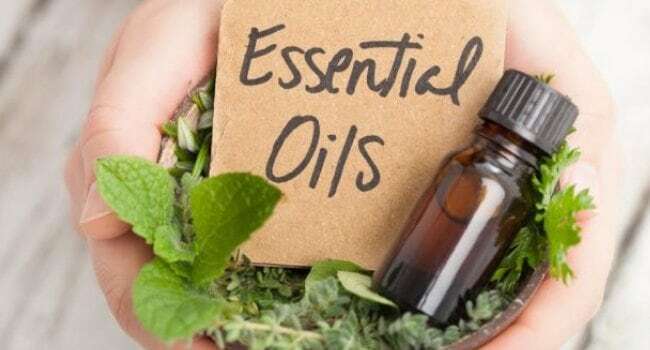 However, it is not recommended for people with allergies like asthma as it creates mucus which leads to breathing disorders." As far as Ayurveda is concerned, every food has its own taste (rasa), post digestive effect (vipaka) and a heating or cooling energy (virya). Therefore, an individual's agni or gastric fire determines how well or poorly the food is digested, and right food combinations are of great importance. 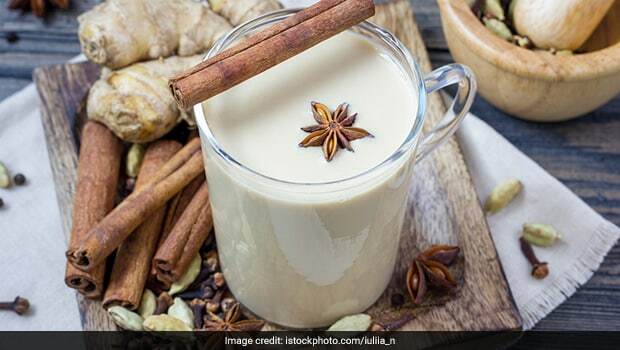 Ayurveda strictly puts milk and banana in the list of the most incompatible foods. According to the book The Complete Book of Ayurvedic Home Remedies, A Comprehensive Guide to the Ancient Healing of India by Vasant Lad, combinations of fruits and milk are to be avoided strictly. 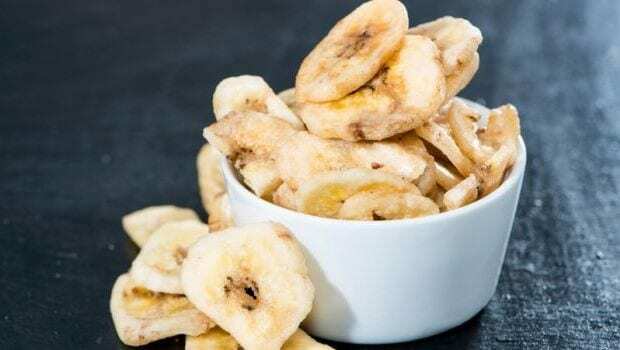 According to a report Food Combining by Vasant Lad, eating bananas with milk can diminish agni, produce toxins and may cause sinus congestion, cold, cough and allergies. Although both of these foods have a sweet taste and a cooling energy, their post digestive effect is very different. Bananas are sour while milk is sweet. This further causes confusion to our digestive system and may result in toxins, allergies and other imbalances. 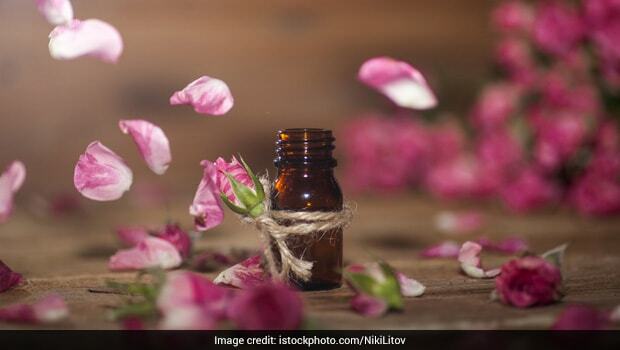 Ayurveda Specialist at Dr. Vaidya's, Dr. Surya Bhagwati says, "It is a bad combination and is known as Viruddh Aahar (incompatible combinations). It generates Ama, a toxic substance that is the root cause of imbalance and diseases in the body. It douses the digestive fire hence disrupting the intestinal flora. It also causes congestion, cold, cough, rashes and allergies. 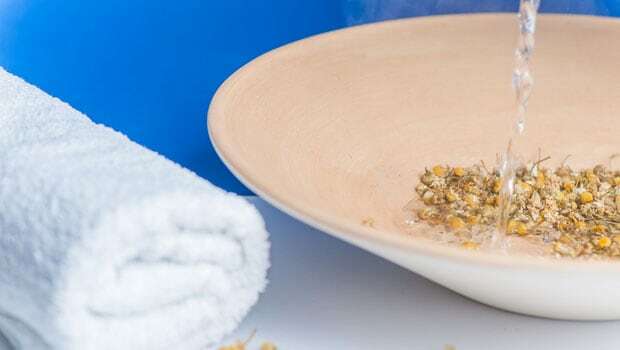 It creates a negative reaction in the body, generates additional water, blocks body channel, contributes to heart diseases, vomiting and loose motion." So, Should You or Shouldn't You? According to our experts, banana and milk do not go well together and may cause serious harm to our health. Therefore, it is better to avoid blending banana with milk and rather have them separately. They have their own properties that benefit our health; however, mixing both may kill those properties causing ailments in the body. The simplest way to improve your health and ward off countless chronic diseases is by eating more of fresh and healthy fruits and vegetables. In reality, any vegetable is good for health, but there are a few that are definitely more nutritious than the others. Here is a list of the top 25 healthy vegetables that you must include in your diet. Usually used for flavor, this veggie contains cancer-fighting antioxidants. It is most beneficial when eaten raw. Cooking onions reduces the effectiveness of phytochemicals that fight against diseases, especially prostate and lung cancer. This pungent-smelling veggie is particularly good for people suffering from osteoporosis. Try adding raw, chopped onions in salads along with tomatoes, cucumber, and avocados. Add a dash of blood sugar-friendly lime juice for taste. Green peas are a powerhouse of nutrition. They contain iron and folate, which are extremely important for pregnant women. 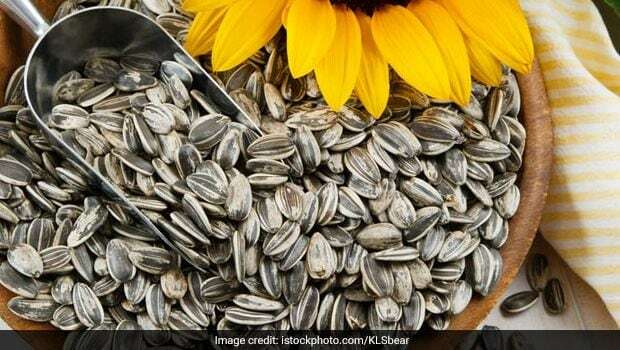 They contain a generous amount of vitamins B1, B2, B3, and B6 that help in reducing homocysteine levels, therefore reducing the risk of heart diseases. Kale is chock full of vitamin C that reduces the risk of heart diseases by lowering the levels of bad cholesterol or LDL. The organosulfur phytonutrient that is present in kale protects our body from ovarian cancer, and the carotenoids serve the purpose of lowering the risk of cataract. This cruciferous vegetable is rich in antioxidants that help in reducing the risk of lung, rectal, and stomach cancer. They are also rich in folate, vitamin C, and beta-carotene, which boost the body’s immunity and protect against flu and cold. 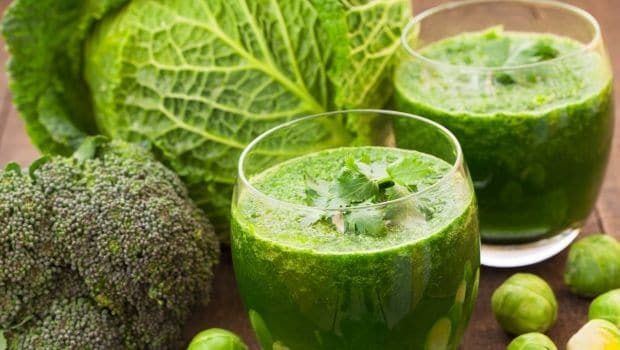 This chlorophyll-packed vegetableis an excellent source of every nutrient your body would require for functioning at its optimum. A cup of spinach can help you meet the body’s daily requirement of vitamins C and K, lutein, and potassium. 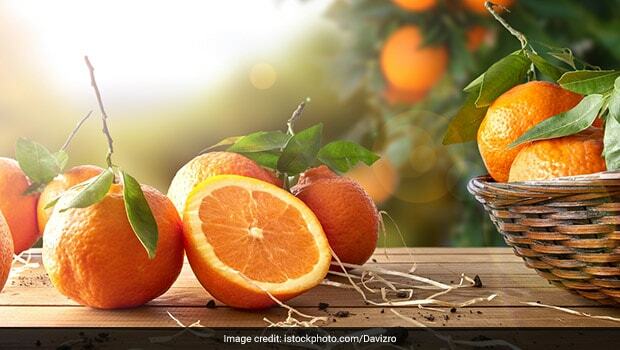 They are also packed with carotenoids that promote healthy eyes and prevent macular degeneration. Scientists also believe that a diet with more of spinach helps you protect against various diseases such as colon cancer, arthritis, and even osteoporosis. The vibrant orange color of the carrot indicates the presence of high levels of carotenoids that reduce the risk of a few types of cancers and eye diseases. They are rich in antioxidants and vitamins A and C that protect the cardiovascular system against damage. Okra, also known as lady’s finger, is a rich source of fiber that helps in reducing blood sugar and improving bone health. The abundant folate and nutritional value present in okra not only helps women to conceive but also helps in preventing miscarriages. It also aids in the brain development of the fetus. Green beans are an easy source of folic acid and vitamins A, B6, C, and K. One of the benefits of this nutrient-packed vegetable is a reduced risk of heart diseases. 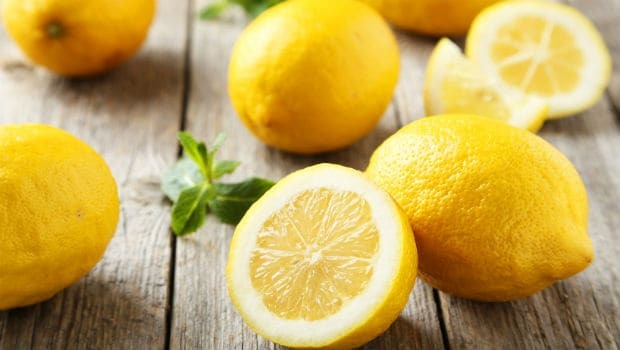 It boosts the immunity and protects our body from colon cancer. It also helps in eliminating those harmful free radicals. Whether you like it mashed, roasted, boiled or baked – the potato is one of the most versatile food staples. 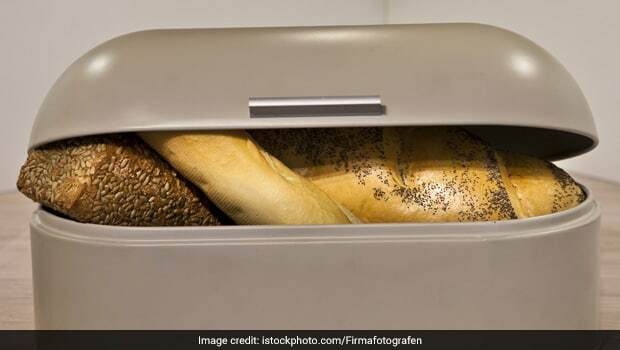 They are stuffed with phytonutrients such as carotenoids, caffeic acid, and flavonoids that help with digestion, promote a healthy heart, and maintain blood pressure. The health benefits of corn include prevention of heart ailments, controlling diabetes, prevention of neural-tube defects during birth, and lowering hypertension. They not only provide the necessary calories for a healthy metabolism but also are a rich source of fiber and vitamins A, B, and E.
Both raw or cooked, this root vegetable is rich in antioxidants that fight against cancer. It also contains high levels of lutein that protect the eyes. Even the beet leaves are full of nutrition, and they can be cooked like any other leafy vegetable. 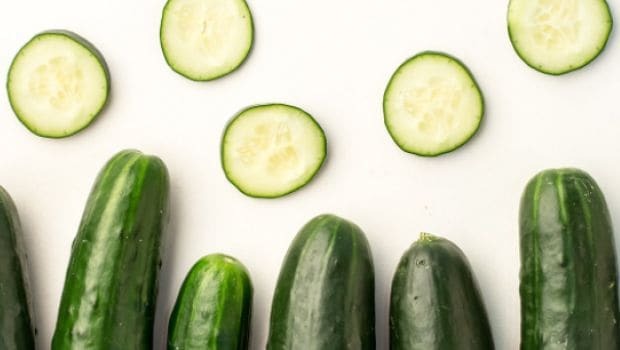 Cucumber is mostly made up of water, which means eating cucumber during summer helps keep you hydrated. It is rich in vitamins K, B, C, potassium, manganese, and polyphenols that help in reducing the risk of chronic diseases. Eggplants are rich in antioxidants such as nasunin and other heart-healthy nutrients. Nasunin protects the brain cells from damage, and the presence of potassium and fiber reduce the risk of dementia and heart stroke. Radish is diuretic in nature and helps in treating inflammation and that burning sensation during urination. It is a good detoxifier, and thus facilitates digestion. It can also help in treating piles. Radish is a rich source of anthocyanins that provide numerous health benefits to the body. The cauliflower is another member of the cruciferous family of vegetables that provides a number of health benefits. It contains sulforaphane that helps in killing cancer stem cells. It also improves blood pressure levels in the body and maintains the proper functioning of the kidneys. Celery is an excellent source of beneficial enzymes and antioxidants, as well as vitamins B6, C, and K. It provides dietary fiber that boosts digestion and promotes weight loss. Because of the high percentage of water and electrolyte, celery also helps in preventing dehydration. Scallions or spring onions are very low in calories. They contain flavonoid antioxidants and fiber that protect against various diseases. Asparagus is a very good source of vitamins A, C, E, and K, fiber, and folate that help in fighting against cancer. It is packed with antioxidants that help in neutralizing the effects of cell-damaging free radicals. Though technically considered as fruits, tomatoes are often served as vegetables. They are rich in lycopene, which is well known for its cancer-fighting capabilities. Being rich in vitamins A and K, they also help in maintaining the blood pressure and reducing the number of free radicals in our body. Parsley contains a flavonol called myricetin that helps in preventing skin cancer. It is also effective in the prevention and treatment of diabetes and maintaining bone health. 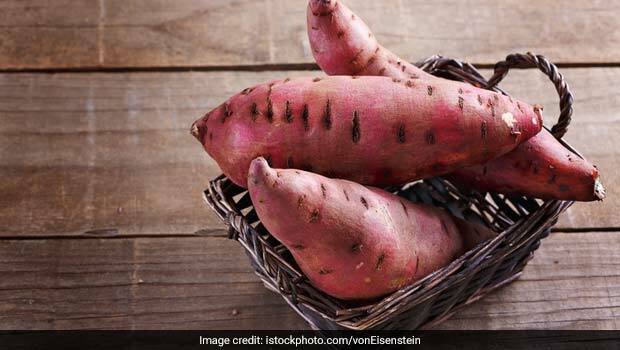 Sweet potato has dozens of anti-cancer nutrients including manganese and vitamins A and C. It is also rich in fiber and iron, and thus, provides energy and regulates the digestive system. Bell peppers, whether red, yellow or orange, are packed with a number of heart-healthy nutrients such as folic acid and lycopene. Everyday consumption of bell peppers may help lower the risk of developing lung, colon, pancreatic, and bladder cancer. 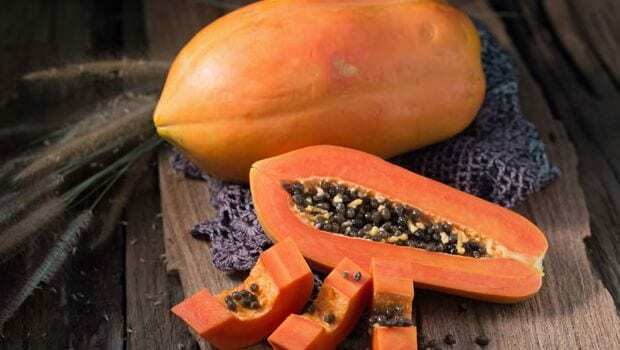 Squash has a number of anti-inflammatory nutrients such as beta-carotene and vitamin C. It helps in treating a number of conditions such as rheumatoid arthritis, asthma, and osteoarthritis. These green vegetables are great for pregnant ladies since they are packed with vitamins B, C, and K, and folic acid that prevent neural tube defects. Alfalfa sprouts are a powerhouse of beta-carotene that protects the body against lung cancer and maintains the health of hair, nails, gums, teeth, and bones. 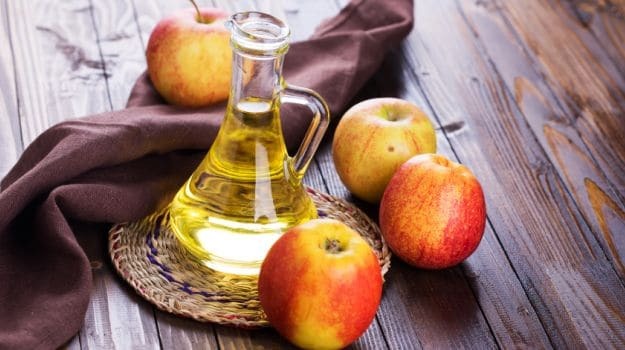 It is also a good source of vitamin E that protects our body from strokes and heart attacks. 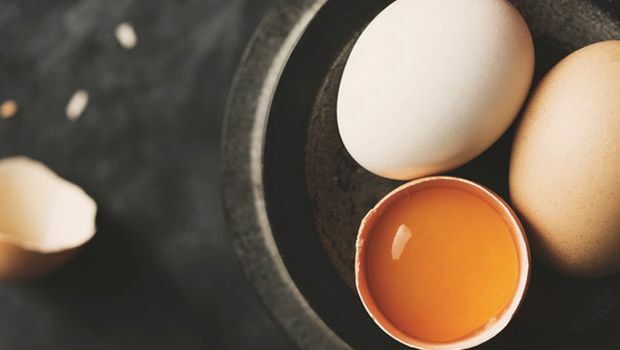 Our Mother Nature has gifted us with so many powerful sources of nutrients – so why not start eating them regularly instead of just relying on supplements? Hope you liked this article. Share your views in the comments box below.